As the world’s largest smartphone market, China has become increasingly important to Apple, particularly as iPhone growth has slowed in the west. The company was enjoying relative success there — until it jacked up its prices. 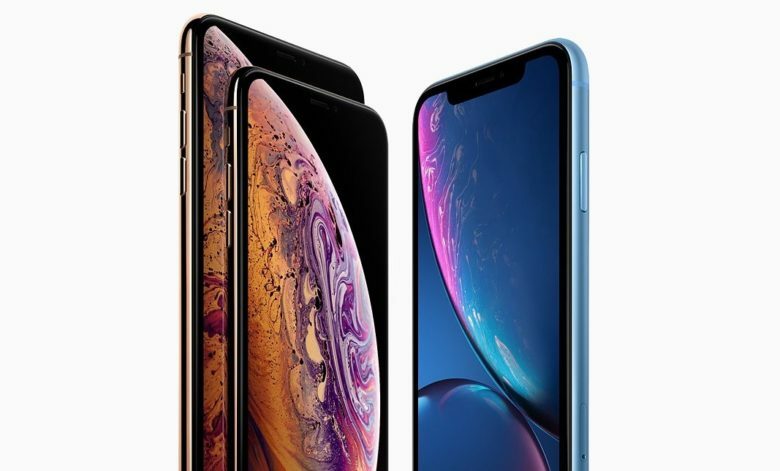 The latest iPhone lineup is Apple’s most expensive yet, and in a country where budget handsets reign supreme, they are not moving as quickly as Apple and its retail partners would like. A second round of discounts hopes to change that. Several online electronics retailers announced price cuts on the latest iPhone lineup this week, Reuters reports. One, Pinduoduo, has knocked 1,000 yuan (approx. $149) off the 64GB iPhone XS, reducing its price tag to 6,999 yuan. JD.com is offering up to 1,700 yuan (approx. $253) off the iPhone XS Max. Apple is yet to change prices on its official website for China. The latest cuts come after Apple joined forces with Alibaba and several state-owned Chinese bands to offer consumers interest-free loans on iPhone purchases. The finance makes its most expensive devices more affordable by giving fans the opportunity to spread out the cost over two years — without having to pay more than the handset’s original price. Slowing smartphone sales overall is one of the reasons for the iPhone’s decline in China. Apple’s pricey handsets have also seen increased competition from more affordable local brands. It’s unclear what the company will do to boost sales going forward. Many are expecting this year’s iPhone lineup, which will arrive this fall, to go on sale with cheaper price tags.